Find out just how much power and g-force your Dodge Charger Hellcat delivers with Dodge Performance Pages on the central touchscreen. All the critical information that Corpus Christi drivers need is displayed on a customizable 7" screen located just behind the steering wheel. Keep the Charger key fob in your pocket and its doors unlock as you approach. Press the start/stop button and you're on your way to Kingsville. 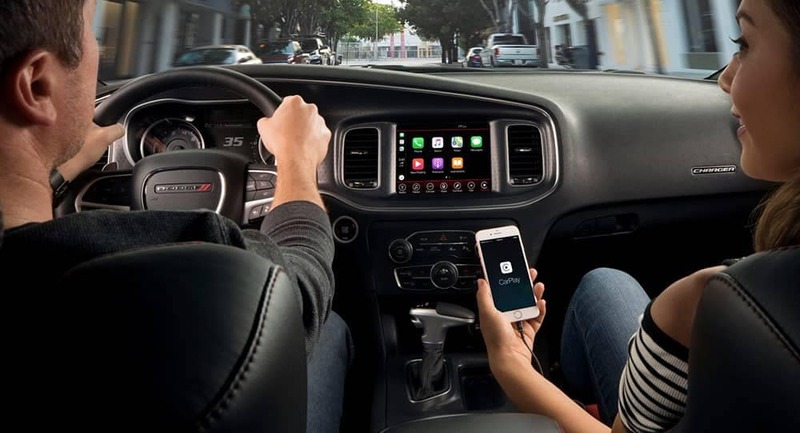 This upgraded connectivity suite adds integrated navigation, hands-free calling, steering-wheel controls, and more to the Dodge Charger SRT and other trims. When you’re roaring down the highway near Port Lavaca, the available adaptive cruise control system in the Charger maintains an even following distance behind the vehicle ahead of you. 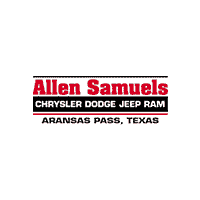 Compare the new Dodge Charger to the Nissan Maxima at Allen Samuels CDJR Aransas Pass today!